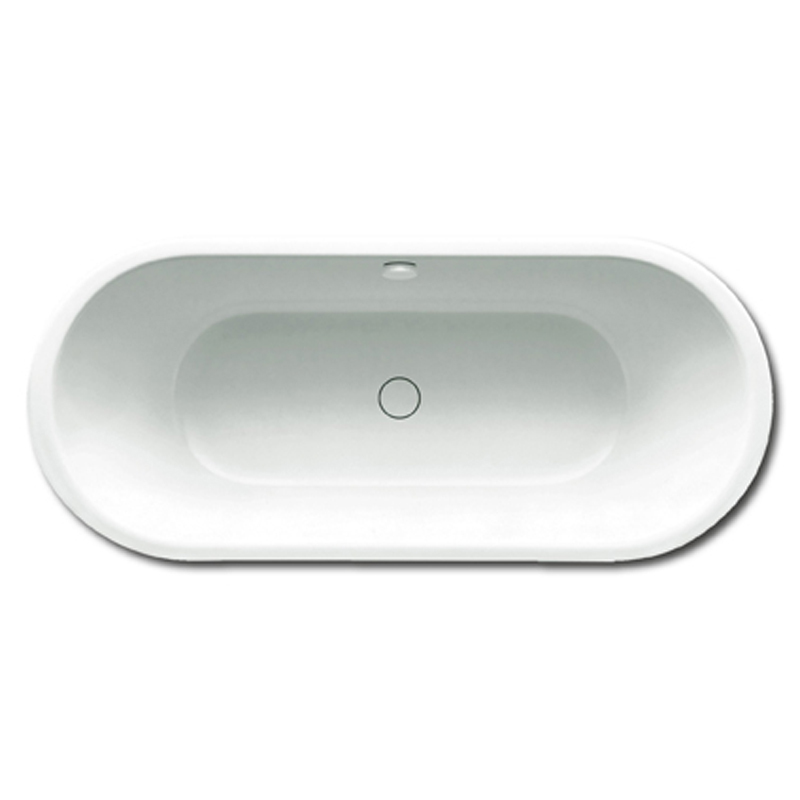 The Centro Duo Oval Bath from Kaldewei supplies a luxurious bathing experience, perfectly balancing style and durability with a hard wearing steel enamel construction and sleek modern style. With a substantial 95 litre water capacity, this Kaldewei double ended bath can fit two people, delivering a sumptuous bathing experience. 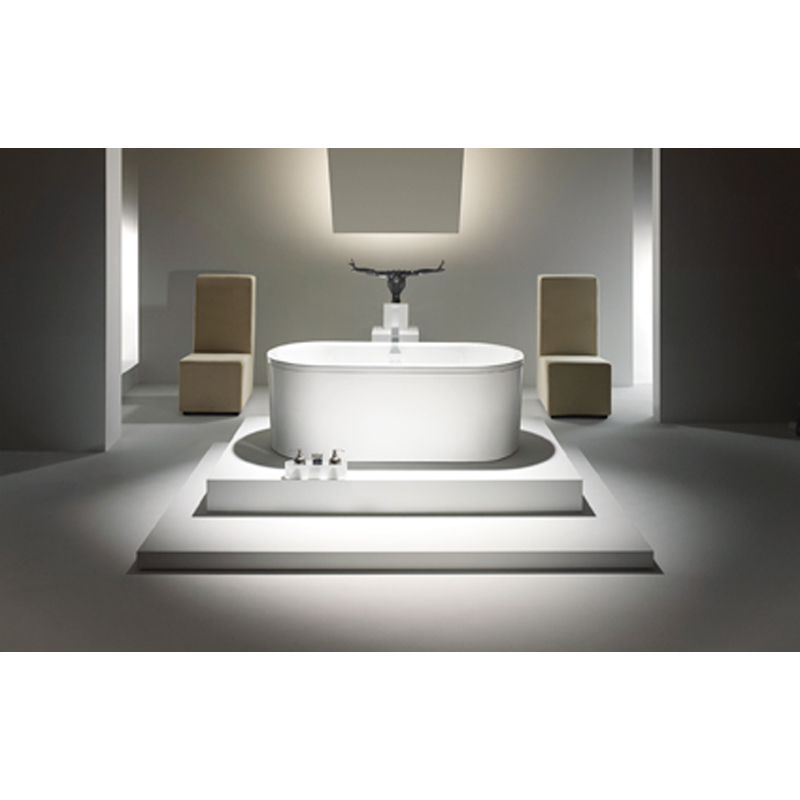 Complete with a 30 year manufacturerâ€™s guarantee, this Kaldewei bath is a secure investment that remains popular amongst Bathroom City customers.